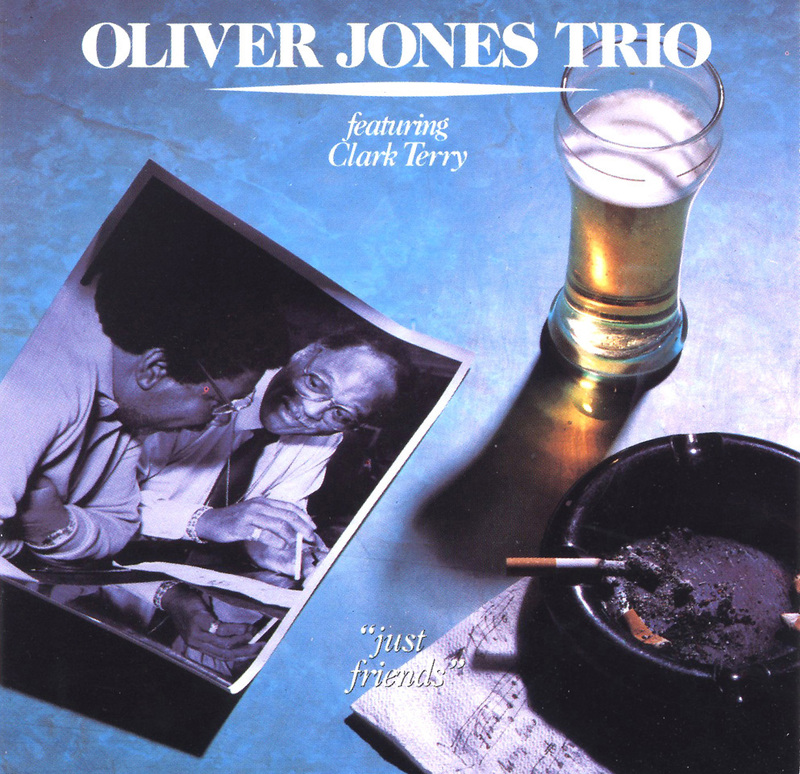 Pianist Oliver Jones has recorded over a dozen albums (both LPs and CDs) for the Canadian Justin Time label, and virtually all are recommended. This particular outing finds Jones and his trio (with bassist Dave Young and drummer Nasar Abdul Al-Khabyyr) welcoming guest flugelhornist Clark Terry to their date. Performing four of Jones' originals and a quartet of standards (including "Just Friends" and "It Could Happen to You"), C.T. 's joyful presence clearly inspires the other musicians and makes this excellent set even more memorable than a typical Oliver Jones date.